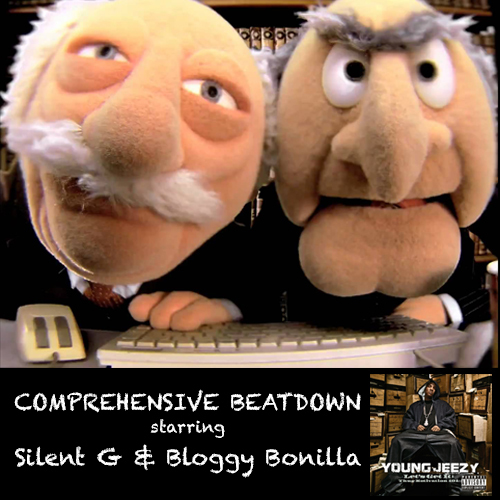 Bloggy Bonilla and Silent G are back with Comprehensive Beatdown Episode #21. This week, the guys take another step back into time to discuss Let’s Get It: Thug Motivation 101, Young Jeezy’s debut album with Def Jam. Released on July 26, 2005, the album is considered by many to be a classic of the past decade, both for the Atlanta Trap genre and hip hop in general. The guys also listen to a track from Mbongwana Star as well as the first of the “Meow The Jewels” songs from Run the Jewels.